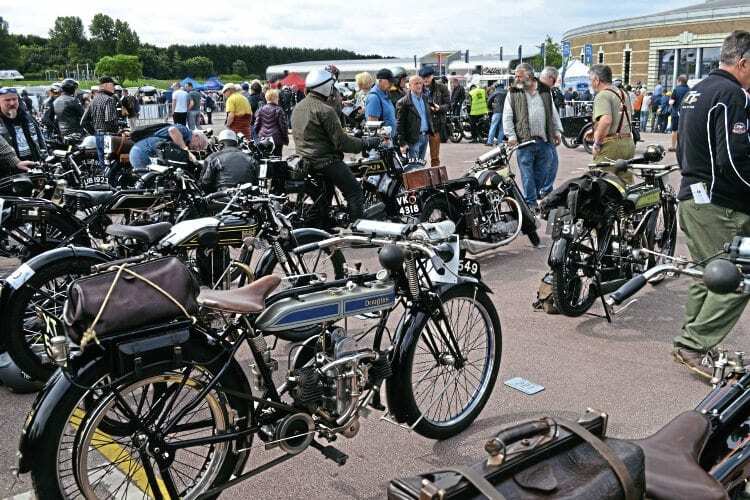 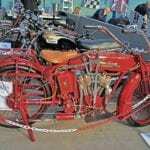 The Vintage Motor Cycle Club’s 68th annual Banbury Run took place on Sunday, June 19, starting at what has now become the event’s home, the British Motor Museum (formerly the Heritage Motor Centre) at Gaydon in Warwickshire. 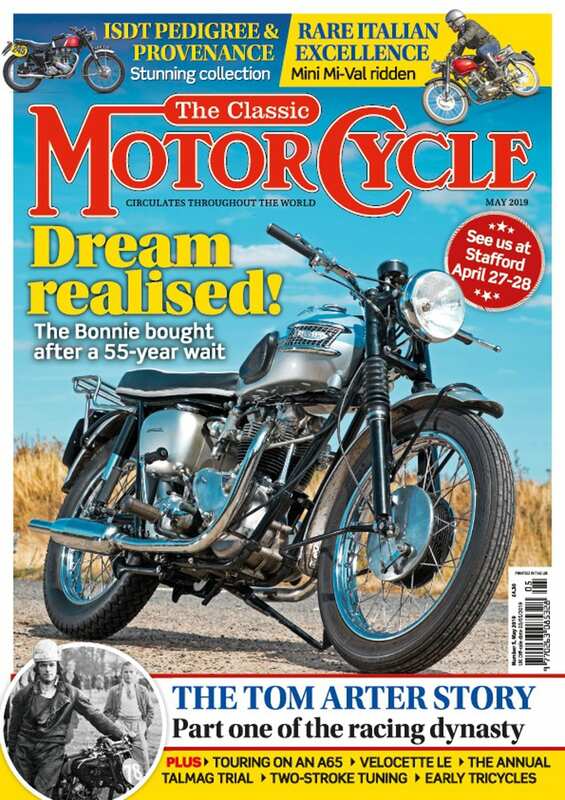 With 487 riders in the programme (the 488th being a late, non-programmed entry! 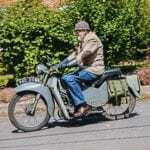 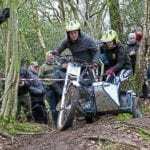 ), numbers are down on the halcyon days of a few years ago (with 600 entries), but the event is still deserving of its tag ‘The largest gathering of veteran and vintage machines in the world’. 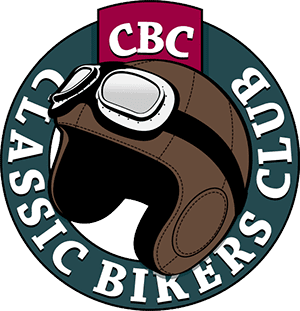 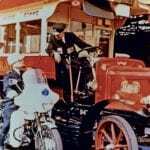 The Banbury Run is only open to VMCC members, on pre-1931 machines and there are three routes for participants to choose from: A – which is for mainly veteran machines (so pre-1915); B – early vintage (1915-24) and C – the late vintage (1925-30), with both classes B and C including the famous Sunrising Hill, which formed part of the test route of several manufacturers in the period.